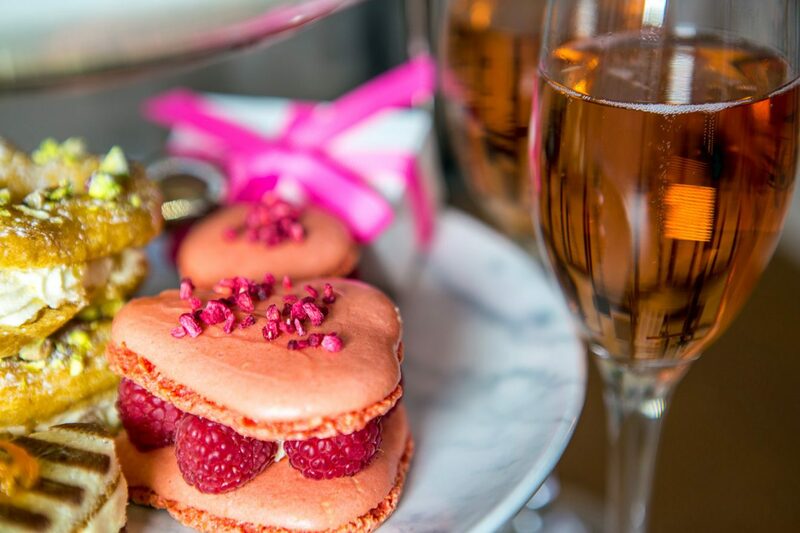 Celebrate Valentine’s Day at Blenheim Palace, with a romantic walk and a special Valentine’s Afternoon Tea available on Sunday 12th February. Treat your loved one on Sunday 12th February with a special Valentine’s Afternoon Tea in the Orangery Restaurant. Overlooking the Duke of Marlborough’s private Italian Garden the beautiful venue is the perfect place to dine. Enjoy a traditional Afternoon Tea with a glass of Searcys Rose Cuvée, a range of delicious sandwiches, scones with jam and clotted cream and a tempting selection of pastries. There will be a special Valentine’s treat to take home too. Explore the Formal Gardens and ‘Capability’ Brown landscaped Parkland on a romantic stroll. Take the Lake and Cascade Walk which takes in some of the iconic spots in Blenheim Palace’s romantic history. From the Water Terraces, follow the signs for the Rose Garden, the Cascade and the Pump House. Return via The Temple of Diana, where Winston Churchill proposed to Clementine Hozier; they were married for more than 56 years. WHY VISIT: Celebrate Valentine’s Day in the beautiful setting of Blenheim Palace with a Valentine’s Afternoon Tea and a romantic walk around the UNESCO World Heritage Site. • Valentine’s Afternoon Tea is available in The Orangery Restaurant on 12 February. • Booking necessary, £35 per person.